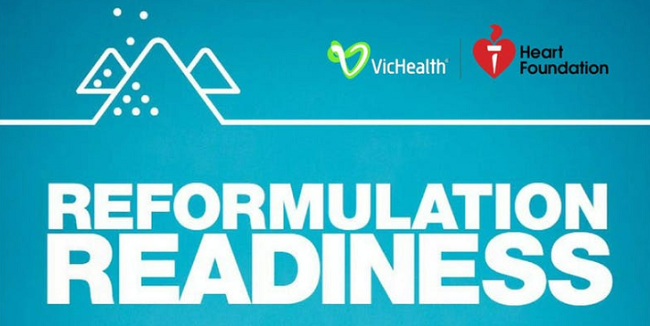 The event will feature information about the guide, as well an opportunity to hear from manufacturers on their experience with salt reformulation. Spaces are limited, so get in quick. RSVP here by Wednesday 24 April.